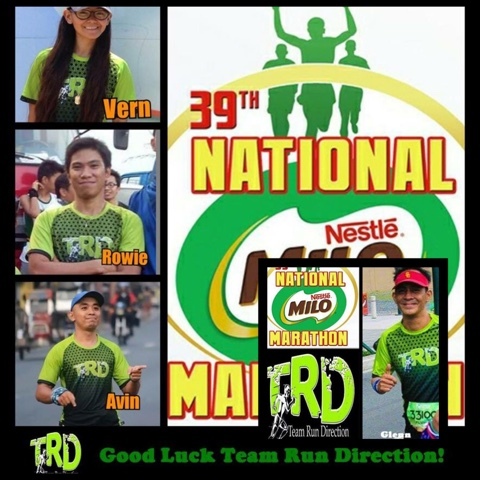 Home / 39TH National Milo Marathon / Milo Marathon / Running Team / Team Run Direction / TRD / TRD in Full Force to Conquer the 39TH National Milo Marathon! 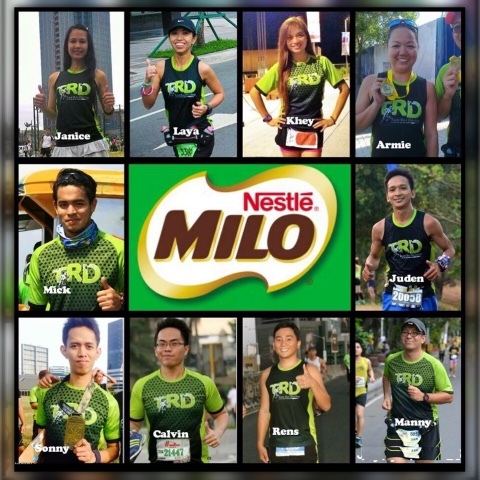 TRD in Full Force to Conquer the 39TH National Milo Marathon! 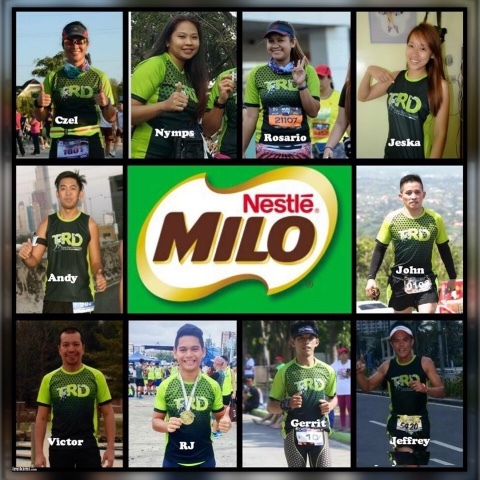 Definitely, the running grounds will be painted green this Sunday, July 26, 2015 as the green team Team Run Direction (TRD) and the green chocolate drink Milo merge for another exciting marathon! 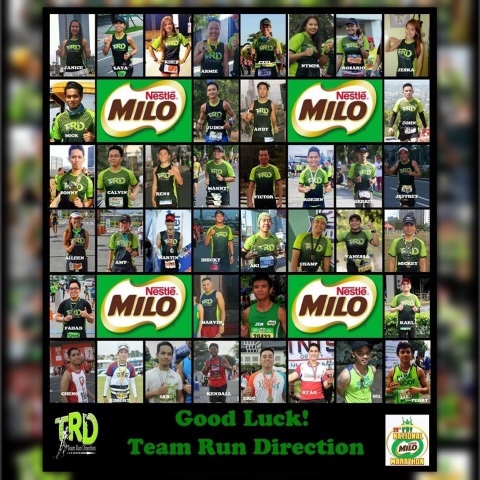 TRD is once more in full force to conquer the 39TH Milo Marathon as majority of the members (including yours truly) will run taking the 21K and 42K categories respectively! 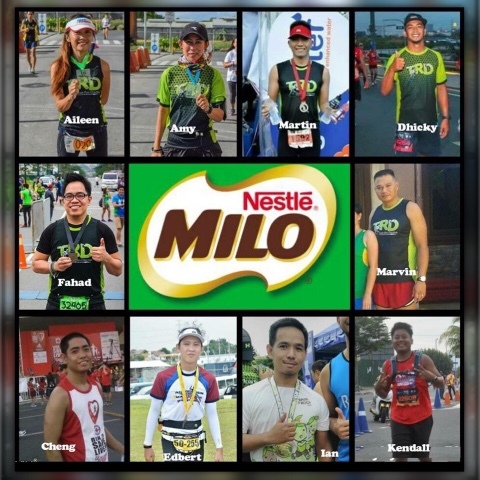 This will be another major running event right after the Affinitea Raise D'Roof 2015 wherein the team is in full attendance! 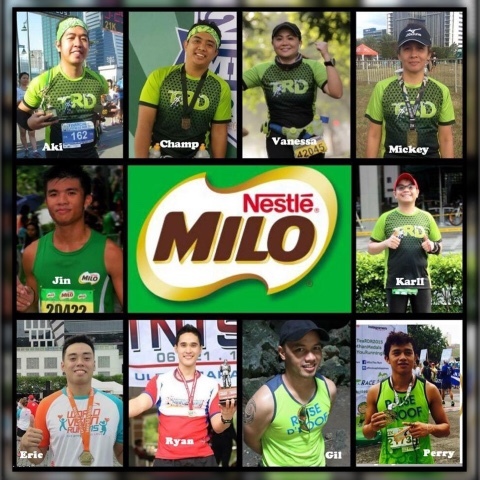 The other members of the team who will not run are also present in the event to support their running teammates.